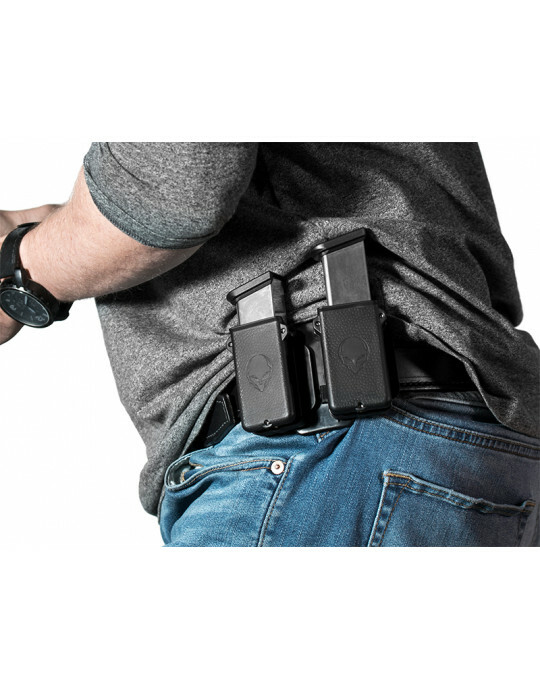 If you want pocket carry to be as secure and comfortable as normal carry methods, the ShapeShift Shield 40 Pocket Holster delivers where so many others fall well short of the mark. 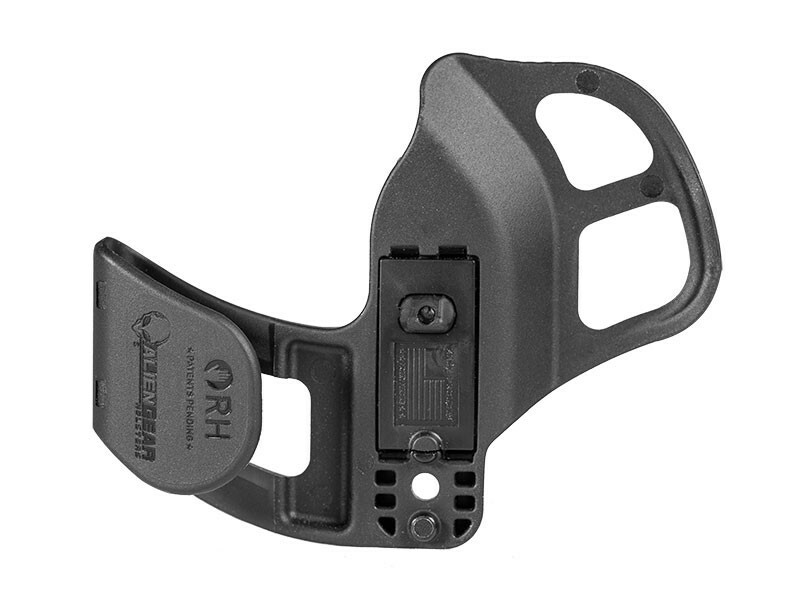 We have applied the innovative design of the ShapeShift holster system to create a better breed of pocket holster, and you will notice the difference. Start with the fit. 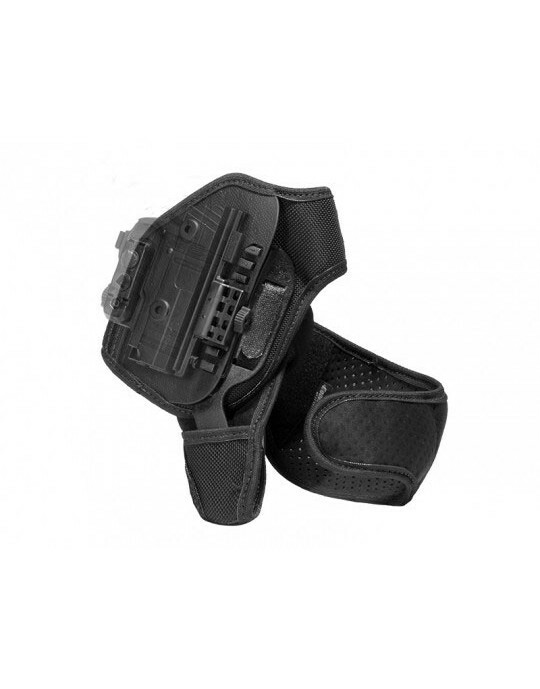 Most designs of pocket holster for Shield 40 pistols are merely a pouch that the pistol is inserted into. The fitment is poor and causes other issues, especially if called upon to draw your firearm either in training or in the even you're required to defend yourself. Retention is merely adequate if you're lucky. 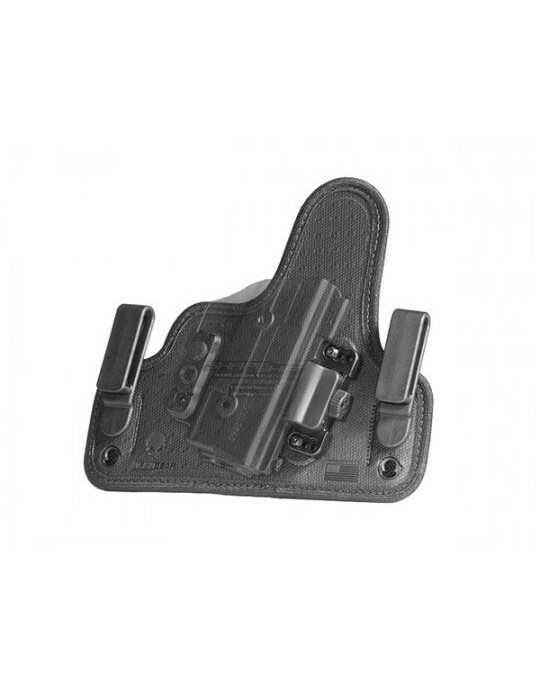 In short, such holsters barely do anything that you need a Smith and Wesson Shield 40 pocket holster to do. The ShapeShift shell system is custom-molded, so you get good fitment and a good draw stroke right out of the packaging. 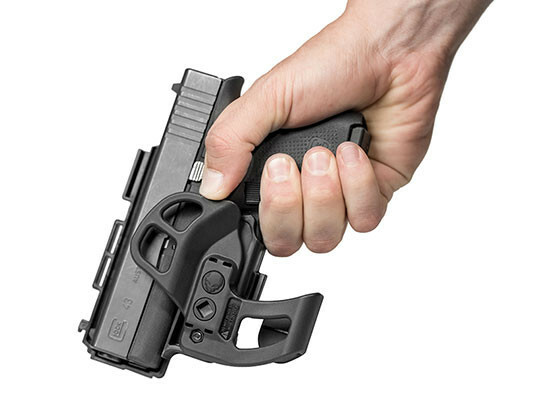 The trigger guard is fully wrapped for greater protection, so you can feel secure in the knowledge that your gun is carried safely and securely. Our design keeps it safe so the gun can keep you safe. 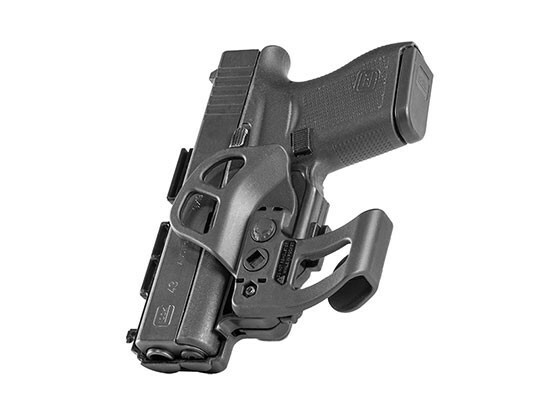 Passive retention is adjustable, so you can dial the holster in for a tight hold or give it a slick draw. It's entirely your choice, and requires no tools of any kind. 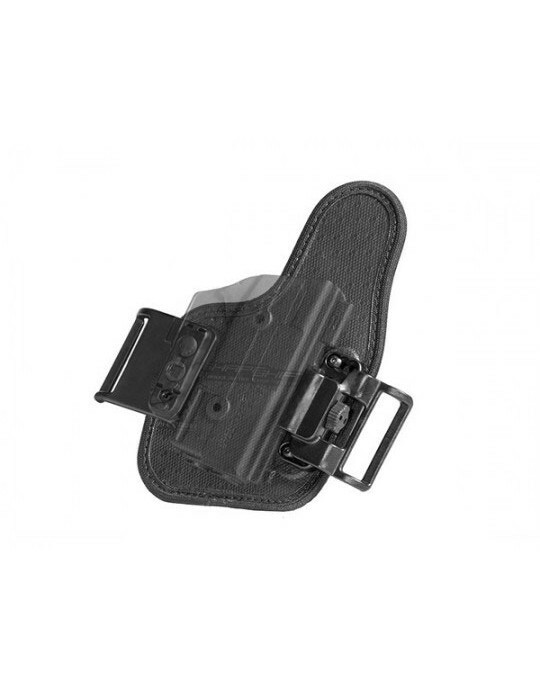 Our Shield 40 pocket holster also includes a pocket catch. 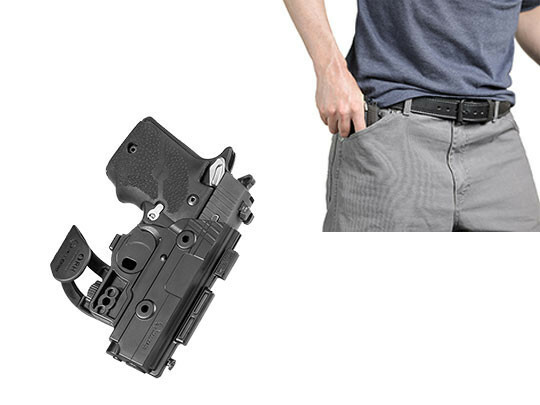 This is so the holster stays in the pocket upon drawing the pistol. 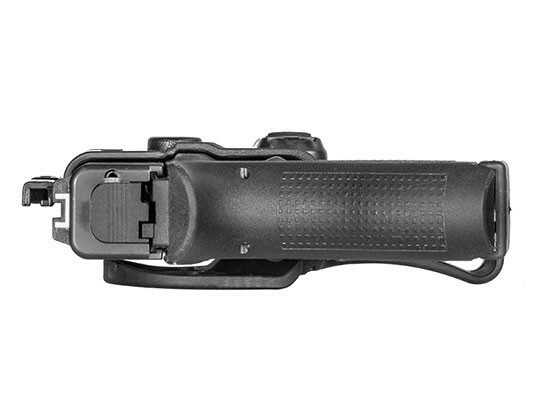 Other designs will come out with the gun, requiring you to clear it or shoot through the holster. 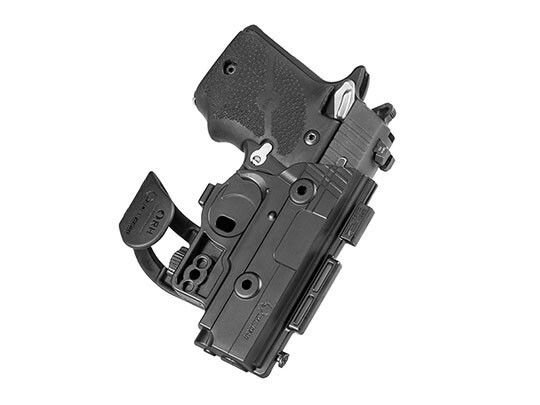 Ours functions as a holster should, giving you the stability necessary for a clean draw. 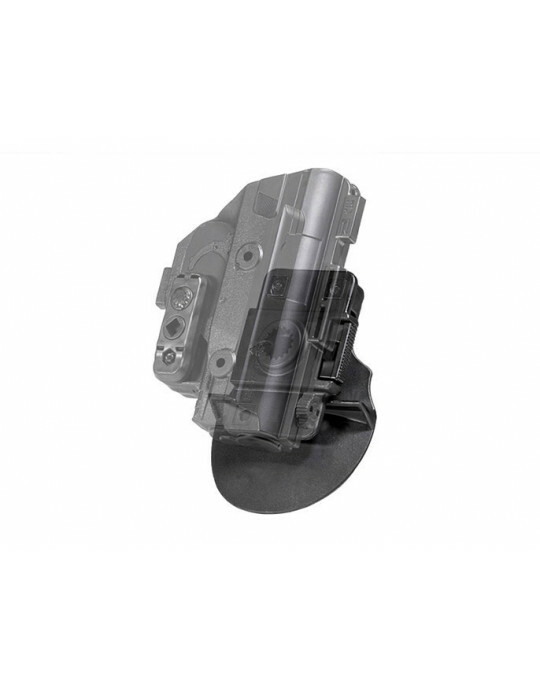 You also get Alien Gear Holsters' Iron-Clad Guarantee, including the 30 Day Test Drive trial period and Forever Warranty. We back this product for as long as you have it, and will repair any issue or replace it outright. 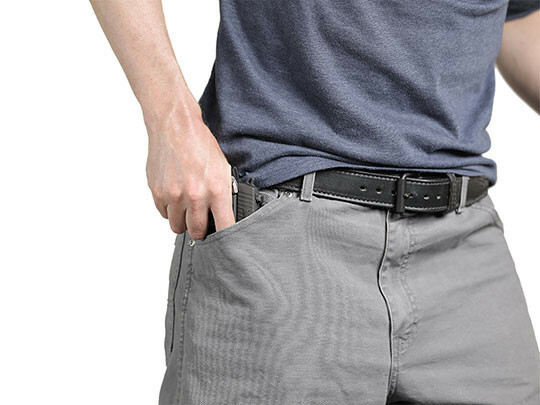 Start your Test Drive today and see just how good pocket carry can be.